The Iran pistachio price per ton depends on its cultivars. 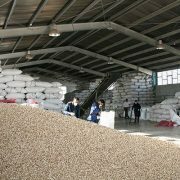 Round pistachio (Fandoghi) has the lowest price among Iranian pistachio cultivars. Pistachio Akbari also has a higher dollar value. 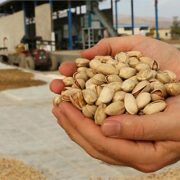 For each pistachio variety, its quality is also important. 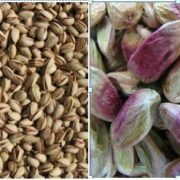 The quality of pistachio is measured in terms of percentage of Closed shell, Adhering hull and also Non-uniformity of variety and size … . We have described this description entirely in the products section for our products. 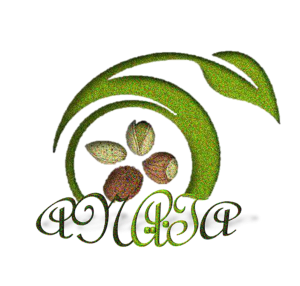 Iranian pistachio suppliers in India have been creating sales representative. 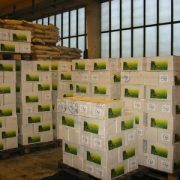 India is one of the major importers of Iranian pistachio. 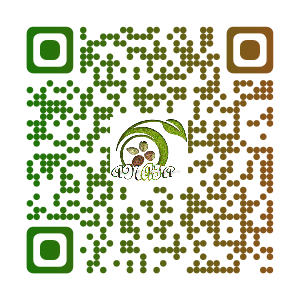 And pistachio exporters have done this with the aim of direct supply of pistachios in India. 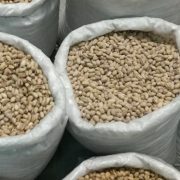 Also, the presence of re-sellers in the consumption market has made it easier for buyers to buy Iranian pistachios. Iranian pistachios have found a good position in the world market. 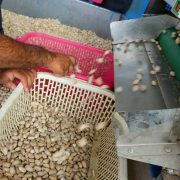 The reason is the variety of Iranian pistachios and the taste of this product. 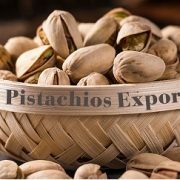 Currently, Iranian pistachio exporters export pistachios to all five continents. Of course, some countries are important export destinations. 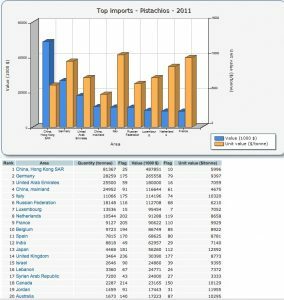 The following chart shows top importers pistachio in world. Many Indian traders who buy Iranian pistachios want to know the pistachio price per kg in India. 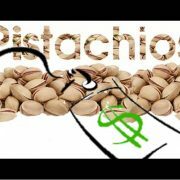 As you know, the pistachio price varies for different varieties. Therefore, it is necessary to declare the type of pistachio you want to inquire. The pistachios of Akbari, Ahmad Aghaei, Fandoghi and Kalle-ghouchi are commercial pistachio varieties of Iran. 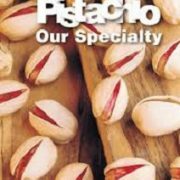 Each pistachio has different physical characteristics. 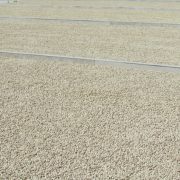 The stated price for each cultivar is often different from the same size in the other cultivar.